Are you getting married in New Jersey? And want to have a stylish and opulent wedding of your dream? Well, a wedding is the happiest, once-in-a-lifetime event in which two peoples are united by means of wedding customs and traditions. If you are planning for your upcoming wedding event in New Jersey, then you need to take care of several things from the flowers to the venues. Like most individuals, you might forget about the wedding transportation. Arriving to the ceremony in a white wedding limousine is the latest trend as everyone wants to arrive at their wedding by looking sleek. Depending upon your preferences and budget, we have numerous options to consider while thinking about the wedding transportation in New Jersey. If you want to accommodate only the trendy couple i.e. 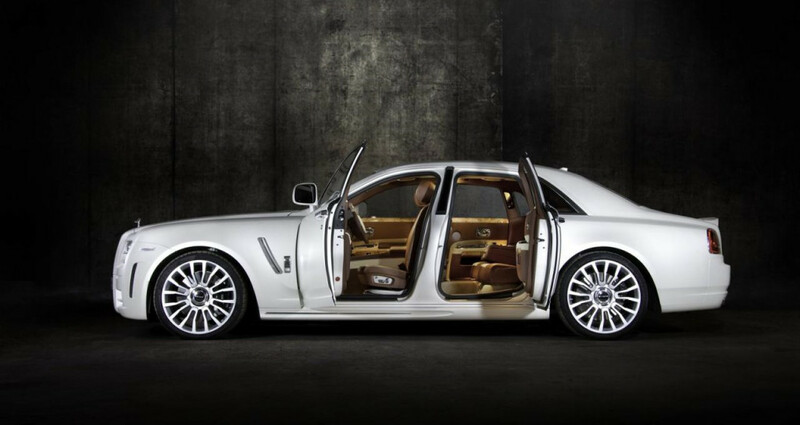 the beautiful bride and good looking groom, then choose our Bentley Continental Flying Spur, Chrysler Stretch Limo, Rolls Royce Phantom, Rolls Royce Convertible and Antique Rolls Royce. If you want to accommodate a large group, then Escalade SUV Limo, Hummer SUV Limo or Navigator SUV can be the best choice for your wedding ride. After all, accommodating the members of your wedding party is our responsibility. Whether you want to ride with your bridesmaids or prefer a peaceful trip with your family members or leave for the ceremony alone with your new husband, charter bus rental in New Jersey of US Bargain Limo has a wonderful selection of luxury vehicles for offering luxury rides on your special occasions. However, your choice may affect the size and number of vehicles; so you need to think thoroughly before making a reservation or just let us inform about the list of your wedding party guests and your preferences. No doubt, we will make the ultimate, lifetime fantasy for wedding materialize. On the other hand, choosing our Escalade limo service in New Jersey can be a wise choice as we have varieties of limousines in different shades of colors (white, crème, pink, black and yellow) available to suit the unique tastes and preferences of our clients. 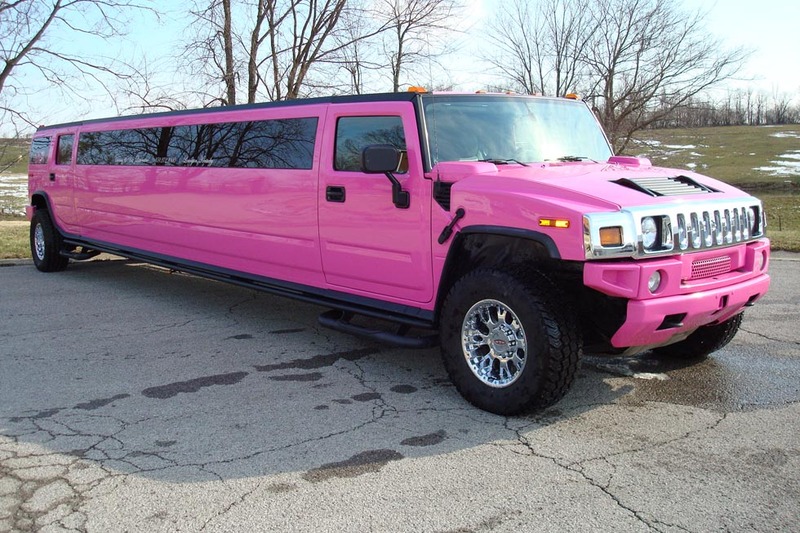 Worried about the booking of hummer limo service in New Jersey and New York City? 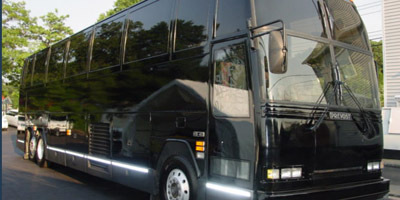 You can make reservations for our charter bus rental in New Jersey by simply filling up our online booking form. Consider the amazing benefits of our Escalade limo service in New Jersey and add elegance to your wedding ceremony! For more details, reach us at 877-770-6225.